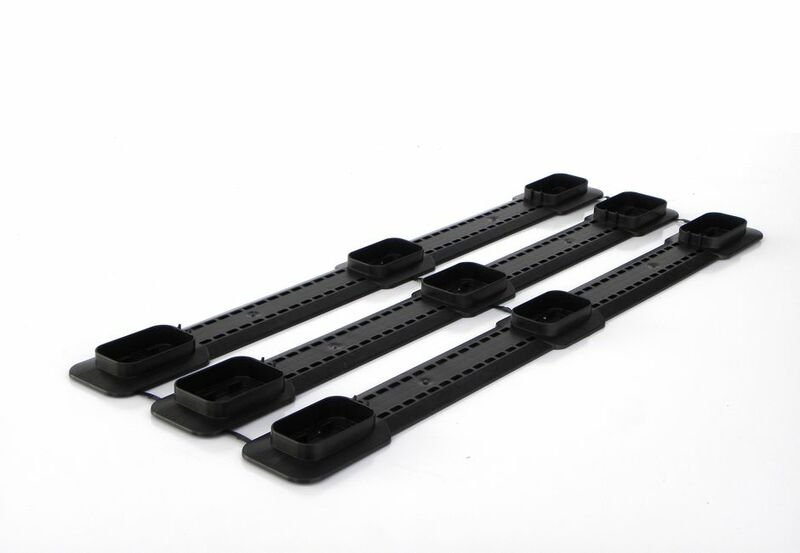 Welcome to Logypal, Long-established company for packaging recycling chain! 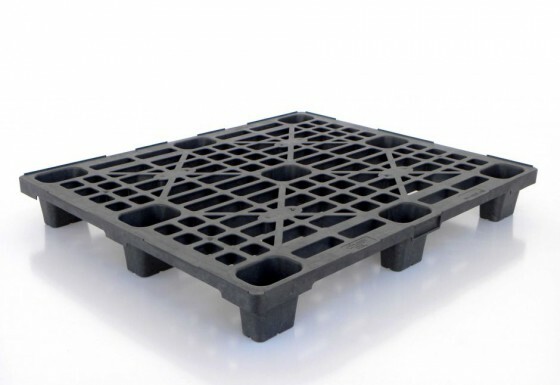 Logypal incorporates the experience and know-how Imball Nord has built over the years and combines the advanced technologies offered by Plastic Nord, a member of the company group, that produces recycled and non plastic packaging products. First set up in 1981, our mission is customer_focused to offer and provide solutions satisfying precise requirements as well as guaranteeing cost-effective logistics. 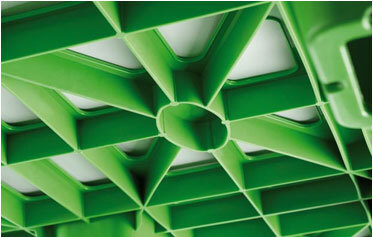 Logypal is totally made with recycled plastic. Logypal incorporates as well the experience and know-how Imball Nord, Leader in packaging recycling chain, as the advanced technologies offered by Plastic Nord. 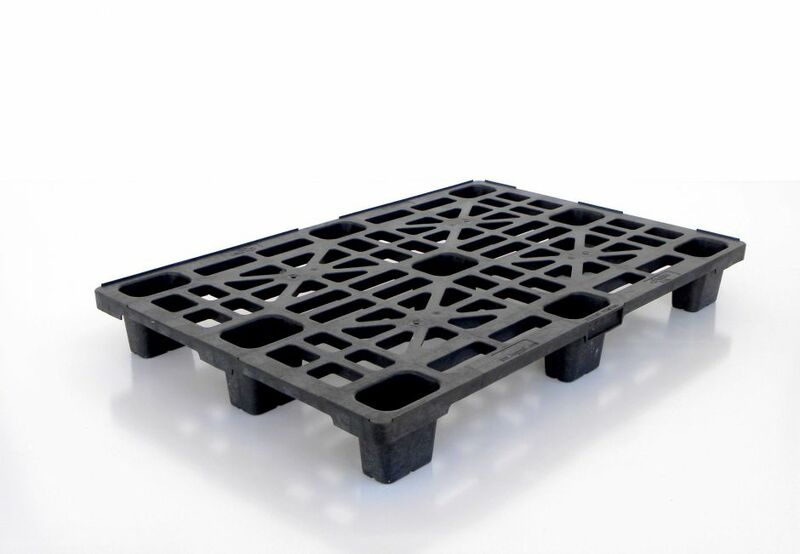 Lightweight, sturdy compact design and immune from any parasite or bacteria infestation and damp, are Logypal features : Plastic pallet Logypal, is the economical alternative to ISPM15 heat treat wooden pallet, because it costs the same and does not require additional paperwork or specific marking. 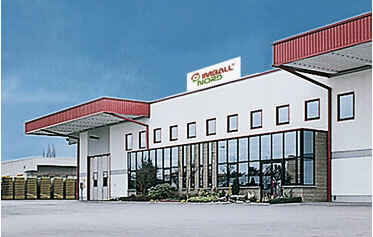 Logypal is brandname of the group Imball Nord, leader in the complete packaging recycling chain. 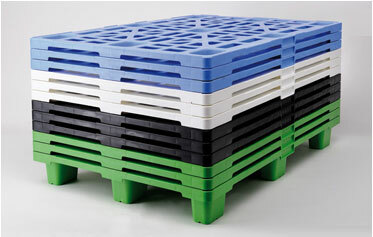 First set up in 1981, Imball Nord, has always focused its core business on recyclable resources. The driving force behind this company has led to creating a highly efficient industrial recycling chain. For further information about our products, JUST CONTACT US! Contact us now, and we will get back to you as soon as possible.